For 35 years, the market town of St Neots was without a tearoom. 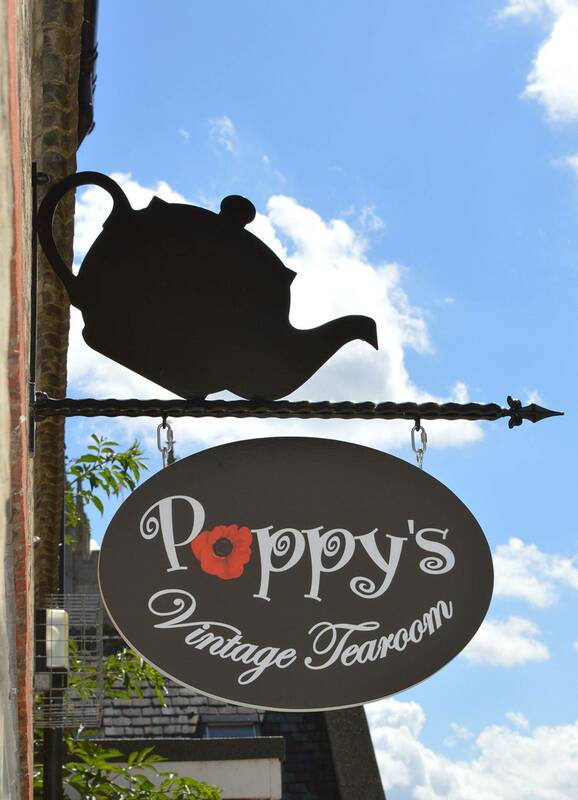 in July 2013 Poppy's Vintage Tea Room opened its doors. "The idea to open my own tearoom had always been there" with the passion, hard work and personal service of owner, Alison Gardner and her team, has become a thriving little business, filled to the brim with charm ,warmth and of course , home-made cakes, scones quiches & mouth watering food!